Description: Convinced that we can no longer have direct, unmediated access to the sense of Jesus�s prayer but must account for the history of its �effects,� David Clark seeks to trace the meaning of one of Christianity�s most repeated, and thus most �effective� texts through the early centuries of the faith. Clark begins by arguing that the prayer�s original context was in a revival of Jewish prayer, then sets it in the literary context of Gospels that, he argues, represented Jesus as recapitulating Israel�s testing in the wilderness in his own temptation. He then traces the prayer�s meaning within the narratives of Matthew and Luke and in the Didache, then examines the first full commentary on the prayer, that of Tertullian in the third century CE. Clark attends to the evolution of ideas and themes embodied in the prayer and of the understanding of prayer itself across epic transitions, from Judaism to the teaching of Jesus, from Jesus to the Gospels, and from the Gospels to earliest self- consciously �catholic� Christianity. This is an engaging narrative of the history behind and reception of the Lord�s Prayer; it illustrates how a text�s reception may help us explore and understand the multivalent meaning of the text itself. 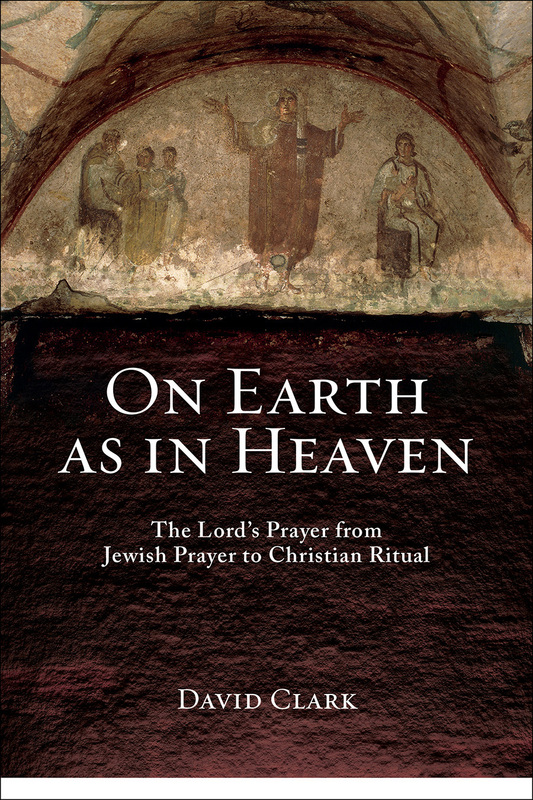 Citation: Jeffrey Gibson, review of David Clark, On Earth as in Heaven: The Lord�s Prayer from Jewish Prayer to Christian Ritual, Review of Biblical Literature [http://www.bookreviews.org] (2019).